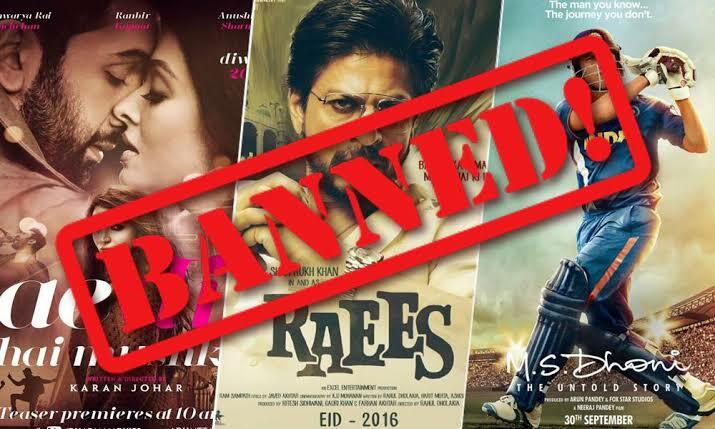 Lahore: The Lahore High Court has been asked to put a complete ban on trade, exhibition and selling of Indian films in Pakistan to reciprocate a ban on Pakistani artists working in Bollywood in the wake of the Pulwama attack that claimed the lives of 49 CRPF troopers. Sheikh Muhammad Latif filed a petition pleading through his counsel that the Import Policy Order 2016 announced by the federal government had banned import of all Indian films and other content, Dawn news reported on Friday. However, Latif stated, then Prime Minister Nawaz Sharif through a notification of the Ministry of Information on January 31, 2017, announced that display of all international movies including Indian films in Pakistan would continue under the garb of revival of Pakistani film and cinema industry. He pointed out that after the Pulwama attack on February 14, the All Indian Cine Workers officially announced a total ban on Pakistani actors working in the Indian film industry and also banned songs sung by Pakistani singers. The petitioner pleaded that the Supreme Court in a recent judgment ordered the government to take strict action against airing of Indian content on television channels. He asked the Lahore High Court to set aside the impugned January 2017 notification, for being unlawful and direct the government to impose a complete ban on exhibition of Indian films and other content.